Cloned from Semphiena A by V. Sarela (Yautja). Info: Created on 28th March 2018 . Last edited on 28th March 2018. Congratulations! FontStruct Staff have deemed your FontStruction worthy of special mention. “Semphiena B” is now a Top Pick. 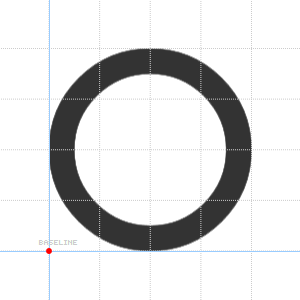 how did you create the capital o because there are very few types of curves i wouldn't be able to make it. Do you enlarge blocks? @jwuasytnien I used 2x2 filters. Nice usage of the composites... How many bricks did you use? Of those 129, How many are composites? Almost all of them (about 5 that aren't - the curves seen above and a circle for lowercase o). Why?